United Way supports CMHA’s Resource Housing Outreach program in Prince George, designed to assist people with mental health challenges achieve and maintain stable housing. There’s no need for referrals – many people access services by walking in from the street, while others may be discharged from hospital or referred from agencies. The program employs a part-time coordinator who works Tuesday to Thursday from 8:30am-3:30pm, who provides individualized supports to individuals suffering with severe mental illness and other related issues including physical health, poverty, and addictions. 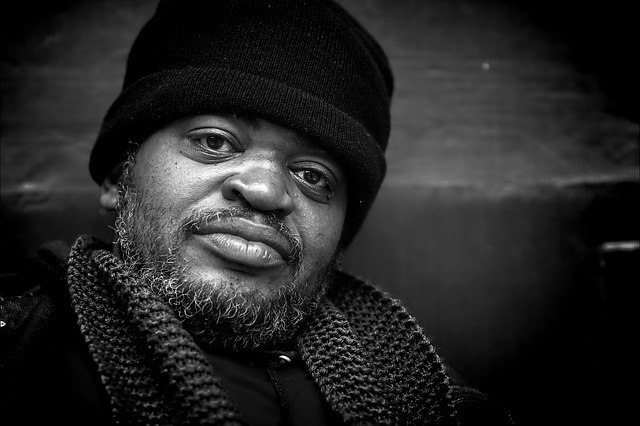 We invest in CMHA’s program because one of our goals is to enable people who are living in poverty to obtain services that provide basic needs like food, clothing, shelter, medical care and legal support to help them build a better life. We do this by providing access to critical community health and social services that support individuals and families that are hungry, homeless or unemployed. But we also go beyond responding to the symptoms of poverty by investing in research and programs that address the underlying root causes. Learn about the Homelessness Partnering Strategy. Find out what United Way does in your community. CMHA was very helpful to me when I started from scratch in starting to furnish and provide a house with utensils, pots, pans and other things a person needs. It was greatly appreciated and helped in the adjustment of having a home by myself. I had to find this new home suddenly, so I was totally unprepared. I had very little since I lived with a roomate that provided everything but my own room and belongings. So thanks to CMHA for everything you did for me. Jeanne has helped me through a tough time to find a place to live. She was very kind and courteous and very polite in my search. Without her help, I don’t know if I would be living where I am now. Jeanne also helped me with things I needed to furnish my apartment and I am truly indebted to her.